The Panama Tourism Authority (ATP) and the German airline, Lufthansa, have signed a $4 million tourism promotion agreement for a three year period which will try to increase the air traffic volume between Europe and Panama, by motivating travelers aboard Lufthansa flights to visit the isthmus’ tourist destinations. With this agreement, it will be possible to incorporate Panama as a destination in an arrangement made with travel agencies, tour operators, multinational companies and medium and small enterprises (PYMES) in Europe, Asia, Africa and the Middle East. Lufthansa will make its platform «Lufthansa Holidays», available to Panama which, in alliance with local hotel and cruise ship companies, will promote the country in Germany, Italy, Switzerland, Spain, Great Britain, Poland, Austria, Belgium and France. The commercial relations between Panama and Lufthansa began in March this year with the arrival of the first flight of that company in Tocumen International Airport with 298 passengers from Frankfurt. Since then around 27,914 German travelers have entered the country. Panama still is one of the most attractive destinations for the European market and now, with the opening of new routes from Europe and weekly flights, the range of options is even wider, responding to the increasing demand of European travelers who are looking for destinations which offer adventure, culture and history. According to the World Tourism Organization (WTO), Germany is the third country in the world, after China and the United States, when it comes to spending money on traveling, and it is considered the most important promoter of travel packages in the world. 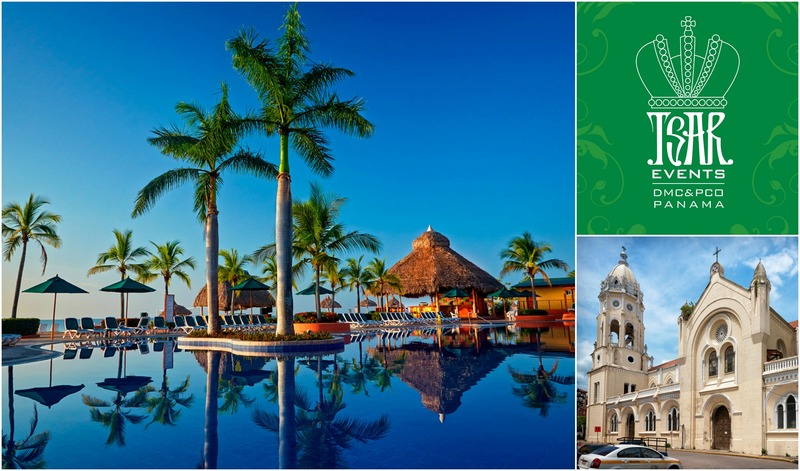 Over the next few days the tourist promotion agenda will be focused on promoting Panama as the ideal destination for pleasure or recreational tourism and for big events such as congresses and conventions. 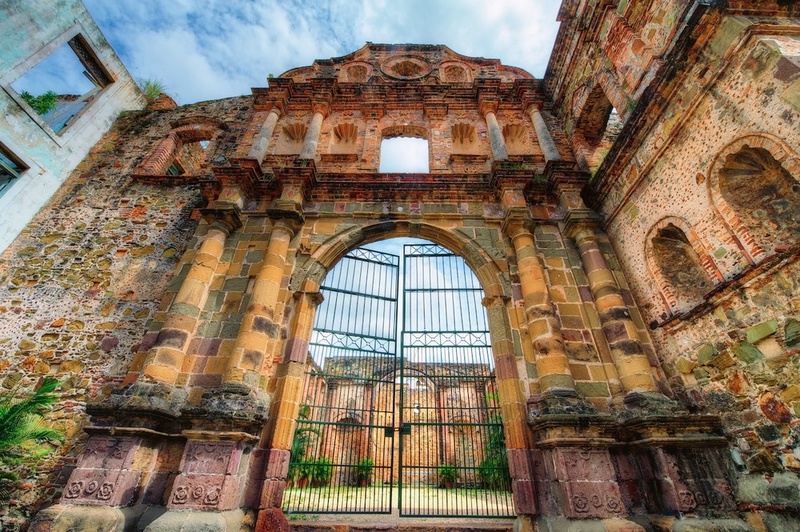 The Panama Tourism Administrator, Gustavo Him, will give a series of presentations about destinations in Panama and the amenities the new and refurbished tourist structures will offer, with the objective of attracting the German market. We are excited to announce that we are growing and spreading our expertise globally. Please, welcome TSAR EVENTS PANAMA DMC & PCO!!! 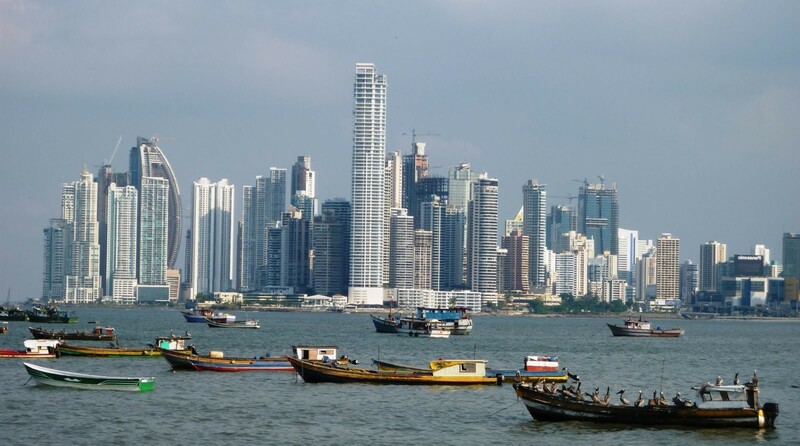 We have opened our new office in Panama City to help our clients with their events in Republic of Panama.